This paradisiacal island is located in the Caribbean, southwest of Puerto Rico. 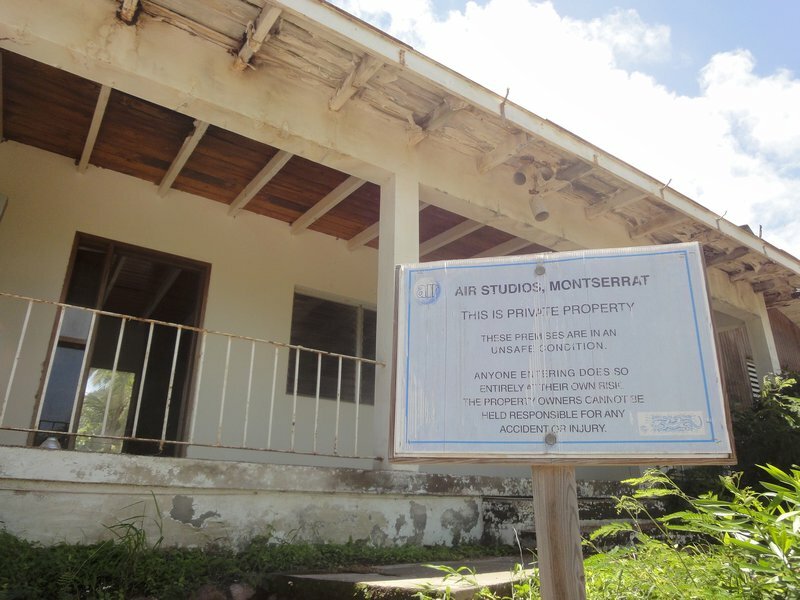 With only 100 kilometers of extension, more than 4000 current inhabitants and volcanic eruptions was chosen as the headquarters of the ultramodern AIR Montserrat studios. 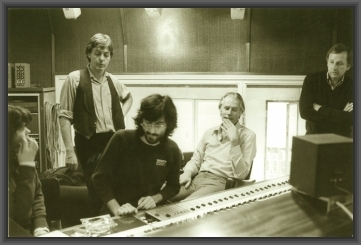 Sir George Martin, also known as “the fifth beatle” for his work in the production of the quintet, fell in love with the island in 1977 and decided to place a venue there. 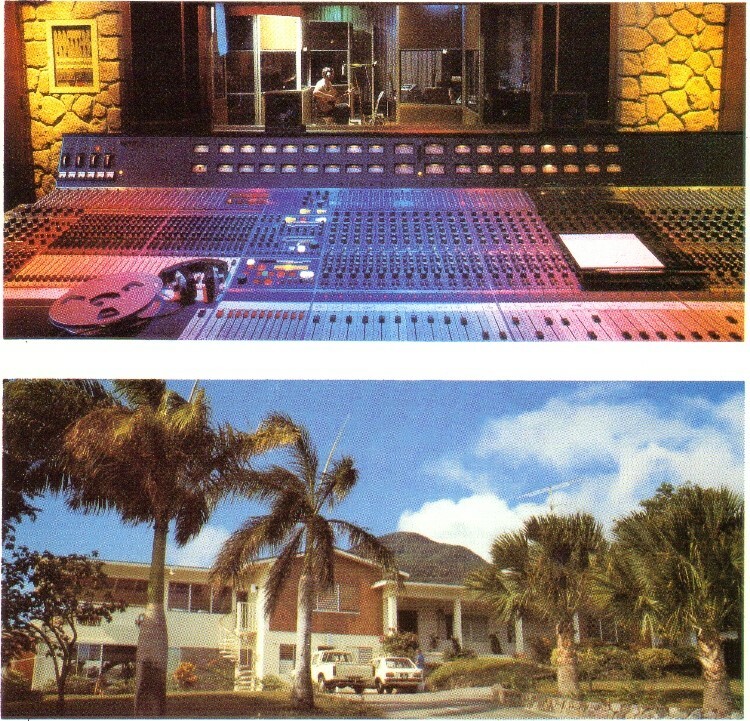 In 1979 the studies were inaugurated and the idea was to attract the musicians of the moment and stand out from their competitors for the technology, for the exotic location and (this is not the official version) for the saving of taxes. 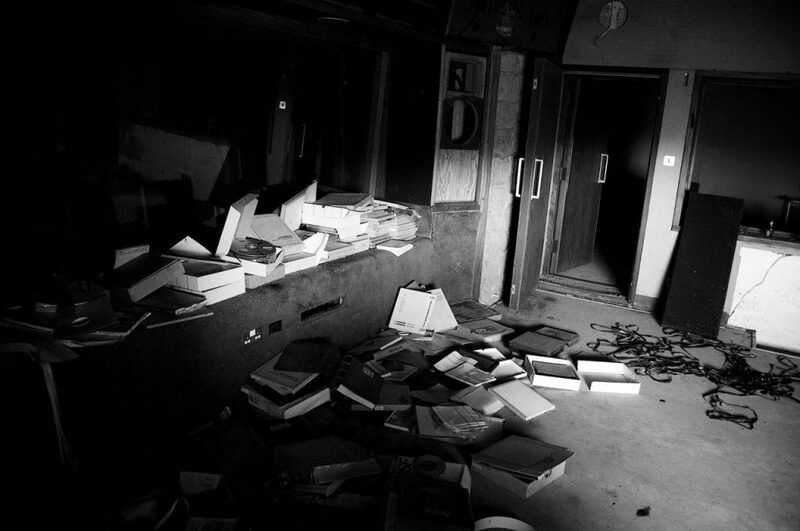 The hurricane “hugo” devastated the island in 1989 and caused great damage to the studies that had to close. Later, the eruptions of the volcano devastated the capital and, currently, the southern part of the island is uninhabited and is an exclusion zone. 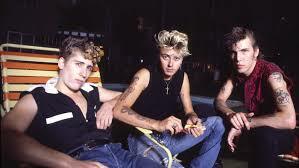 For its halls have passed bands like The Rolling Stones, Black Sabath, Dire Straits (“Brothers In Arms”), Elton John, Paul Mc Cartney or The Police (“Synchronicity”) and … Stray Cats. In effect, his second work “Gonna Ball” was recorded on the island. 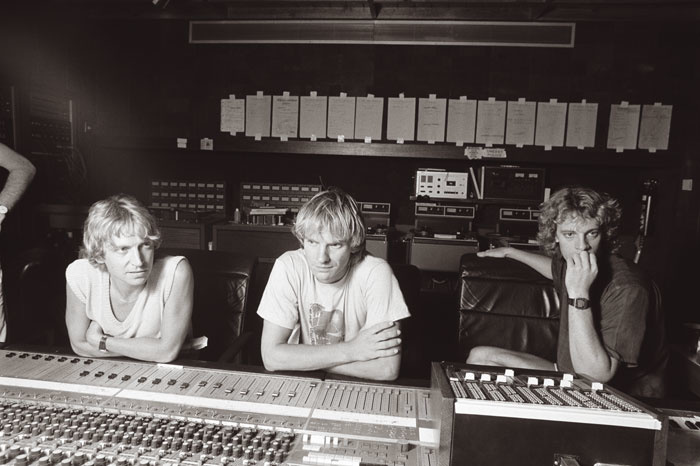 However, everything favorable that the studio had played against the Cats who saw how the heat, the poor logistics and their inexperience in the work of production became real problems. 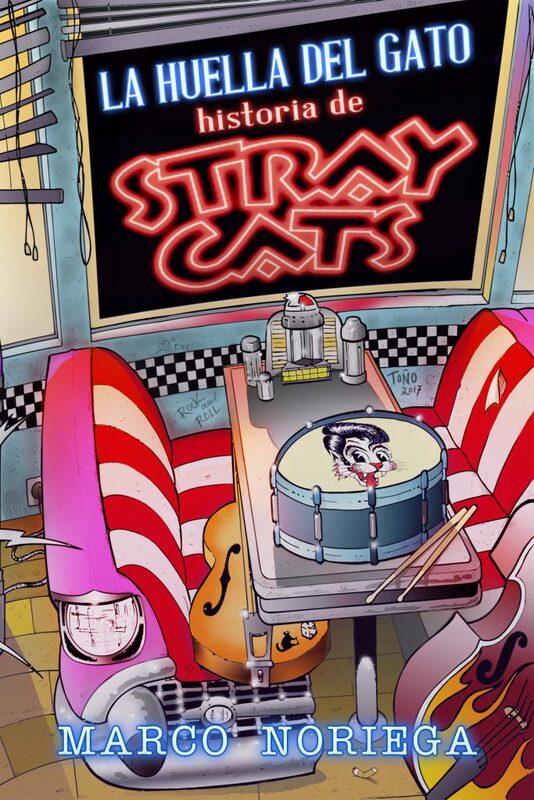 So Lee and Slim kill time playing pool and drinking pina coladas (especially Jim), while Setzer tries to find inspiration to compose. 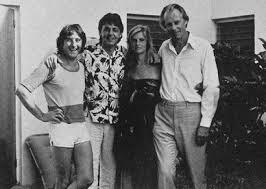 But the problems do not end there because Brian did not have some parts of his equipment that were essential to recreate its characteristic sound, such as the Echoplex effects unit or his Fender tube amplifier. Finally, on November 19, 1981 “Gonna Ball” goes on sale and in a few days it will be ranked 48 of the British charts. 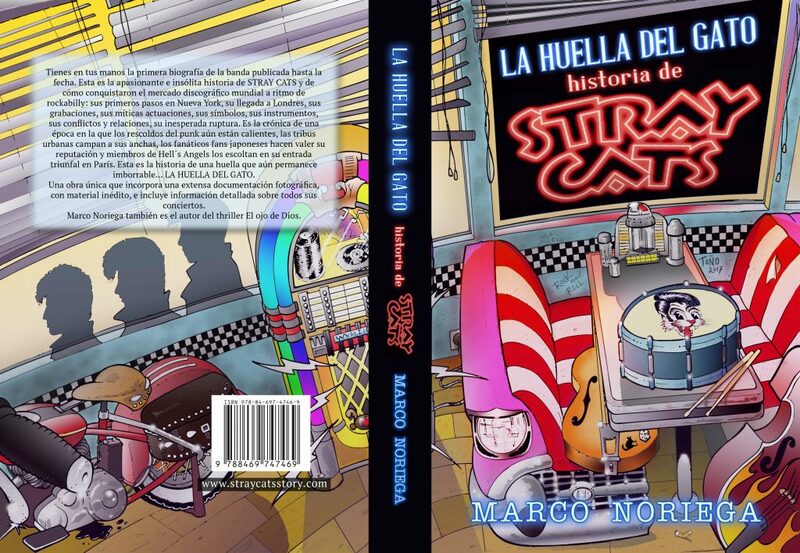 CAT´S TRACK. 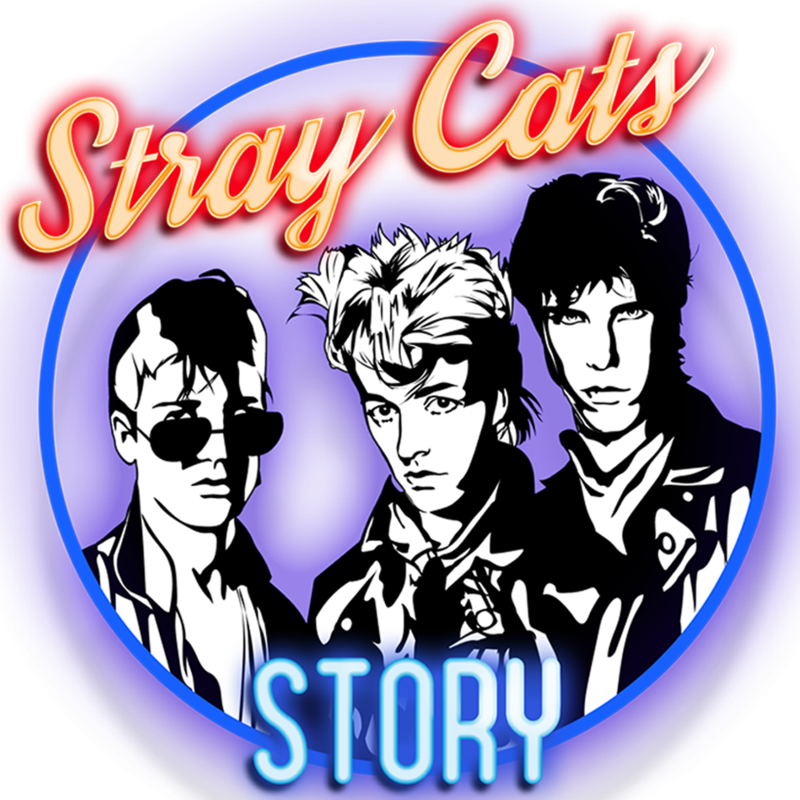 THE STRAY CATS STORY.